From 1987 to 1998 Israel competed for Cuba, earning countless international medals, including 2 Olympic bronze medals in 1992 and 1996. 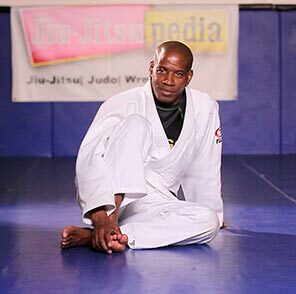 Upon retiring from competition in 1998, Israel accepted his first coaching position at the Olympic Training Center tin Barcelona, Spain. Israel would later go on to coach various teams, including, the Puerto Rican national judo team, the Harlingen, Texas National Training Site team and finally the 2008 US Olympic judo team.